Nowadays, political campaigns need to raise extraordinary amounts of funds to be successful. And this can seem like a daunting task, and can, in fact, discourage candidates from running for an office in the first place. 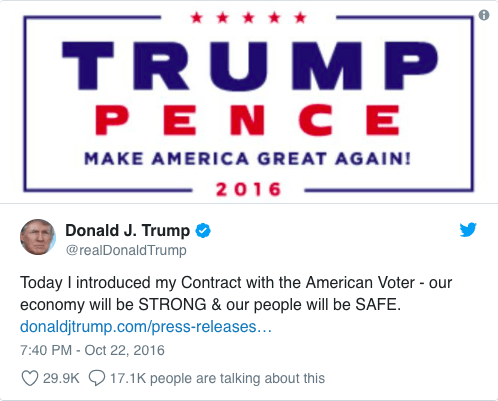 In the US for example, the final price tag for the 2016 election was $6.5 billion, according to campaign finance watchdog OpenSecrets.org. The presidential contest — primaries and all — accounts for $2.4 billion of that total. The other $4 billion or so went to congressional races. In order to run a competitive political campaign, you need a good candidate, a great campaign manager, a well-executed marketing strategy (that includes a lot of research and an effective media strategy), a well-designed fundraising strategy, but most importantly – it needs the actual fundraising. When it comes to political campaigns, fieldwork is essential. 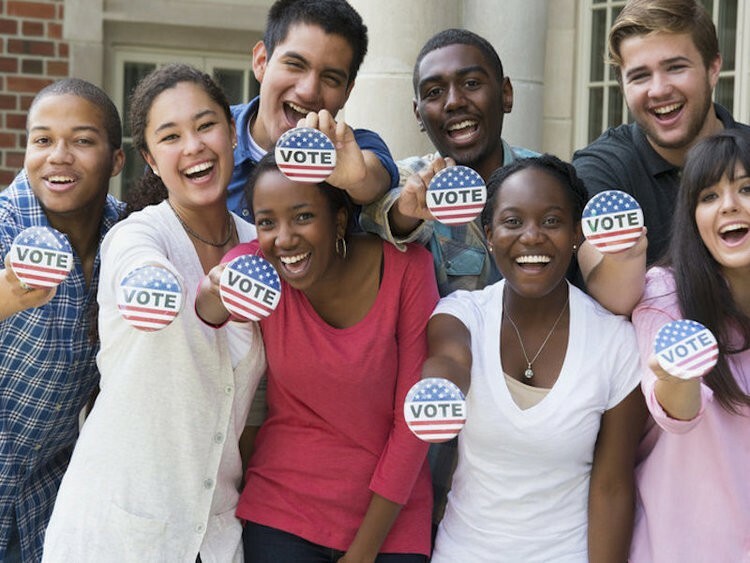 Below we outline 24 best political fundraising ideas for your political campaign. Most of these are applicable to all fundraising efforts, from political candidates to non-profit organizations. However, unlike a lot of other fundraising efforts, political fundraising is highly regulated. For example, $2,000 is the maximum allowable contribution under the US law. Crowdfunding is one of the most effective ways to raise money for your political campaign. A crowdfunding page can be set up and running in minutes and can accept donations instantly. Crowdfunding is an innovative way of raising financing from donors online or even at events. Crowdfunding facilitates the collection of small amounts of money that have been raised by many “ordinary” people. Your crowdfunding page can and should be branded, include images and videos and tell the story of your campaign. 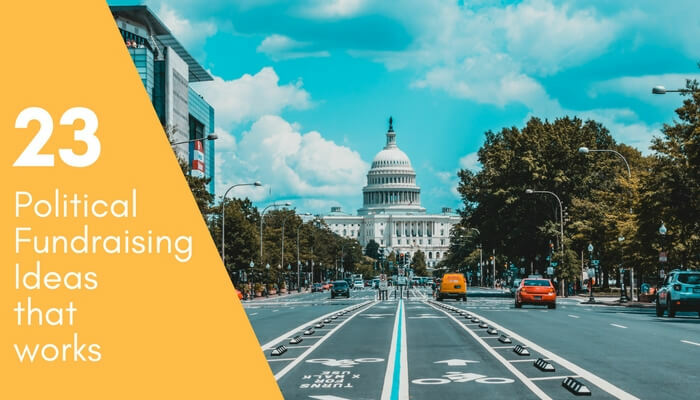 At only a few cents for every dollar you raise, crowdfunding is generally one of the most affordable ways to raise money for your political campaign. 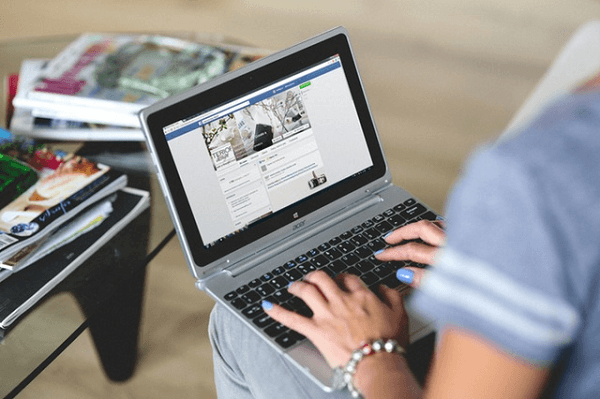 Ensure your crowdfunding campaign has social media integrations. This way your political campaign has the greatest chances of success. 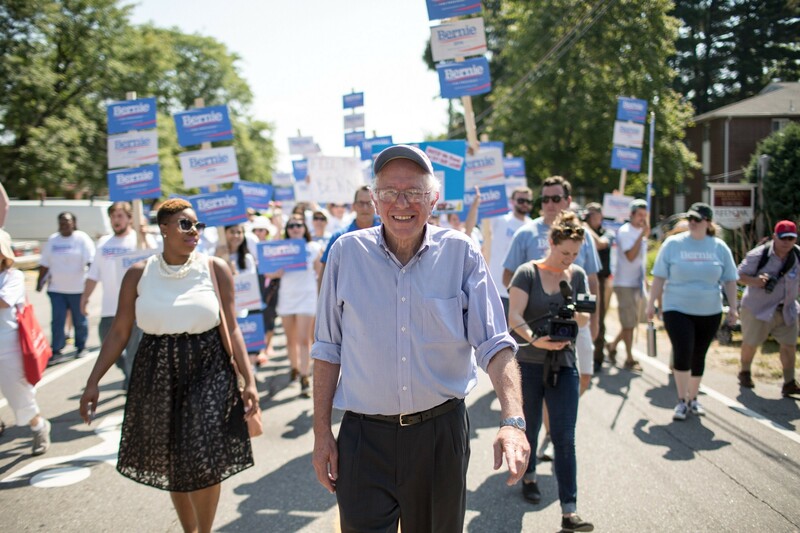 For example, the Bernie Sanders campaign attracted 1.3 million small donations (from 650,000 individual donors). Grassroots campaigns are essentially about mobilizing people and nurturing and growing a movement all the way from the ‘idea’ stage. It’s hard to find the sweet spot between the mobilization of grassroots and the higher level campaign messaging. 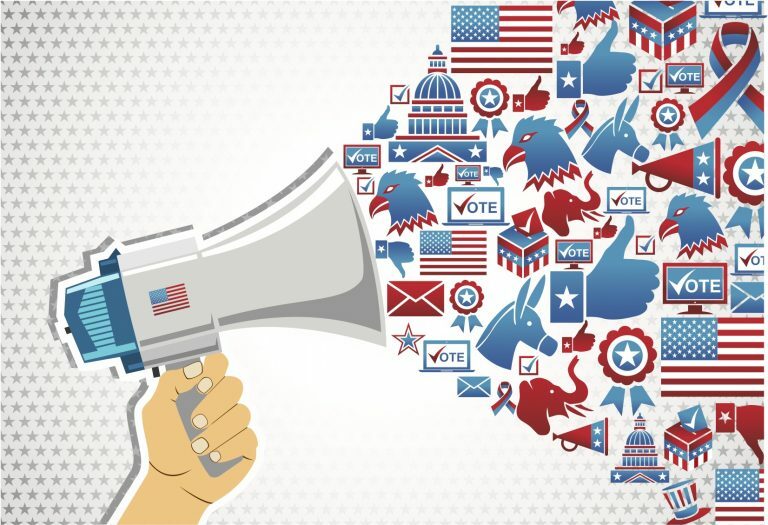 Think of a (crystal clear) idea you want your political campaign messaging to revolve around. Develop a clear strategy, including which communities you wish to engage with. Recruit volunteers by reaching out to local faith organizations, nonprofits, or movements. Passionate volunteers are essential to a grassroots campaign. Go out in the community yourself to show your passion and commitment. Utilize the power of social media. Everyone is different, and in campaigns, people respond to different channels. Amongst the many fundraising ideas on this list, contribution request letters should definitely be mixed in. Make the letters personal and meaningful and try to have them handwritten, if possible. It’s not often that we receive handwritten letters anymore, so they can have a big impact. Of course, in most cases, it’s not realistic to hand write every single letter, so a handwritten letter is reproduced and distributed. To take writing letters to a new level, try chain fundraising letters. 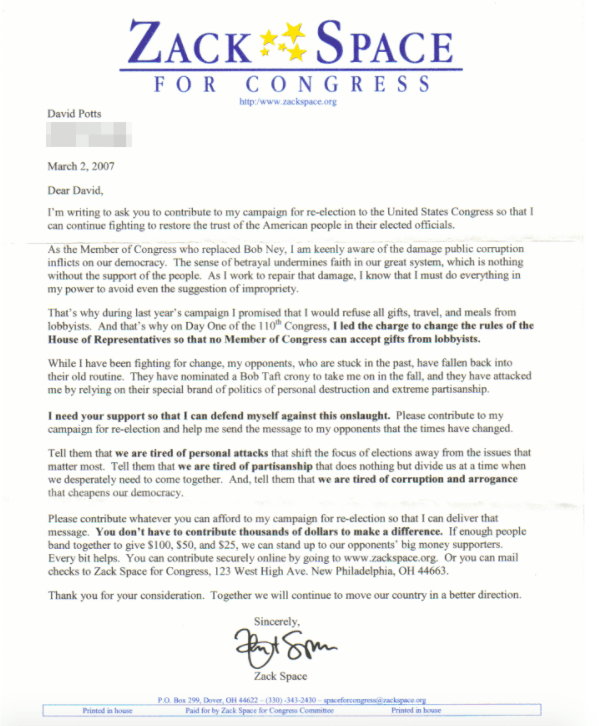 In a chain fundraising letter, a supporter is sent a letter in which they are asked to send in a donation (whatever average amount your political campaign is working with) and then forward the letter to 10 friends with a personal note asking their friends to send in the same amount and then forward the letter to their friends as well. Chain fundraising letters are sort of a non-digital approach to crowdfunding or peer-to-peer fundraising. Although they lack the simplicity and speed of the digital payments, they are helpful because they help secure donations from those parts of the population that digital campaigns wouldn’t have reached. To turn this into a digital activity, try using the Facebook tagging functionality. For example, you could have donors tag 10 of their friends and ask them to donate too, visibly demanding their attention. This can help increase the reach of your campaign and help more donations pour in. Personal solicitation by telephone is one the old-time favorite fundraising techniques. Like the chain fundraising letters and handwritten letters, it can also seem old-fashioned. It’s also time-consuming and labor-intensive for staff. That being said, some donors still prefer this type of solicitation, and you might not otherwise reach them using digital marketing. You can instruct them to donate on the website or get the donor to commit to a specific date for collection and stick to it. Within 24 hours of the phone call, send the donor a letter of thanks confirming the amount pledged, and include a pre-addressed return envelope. 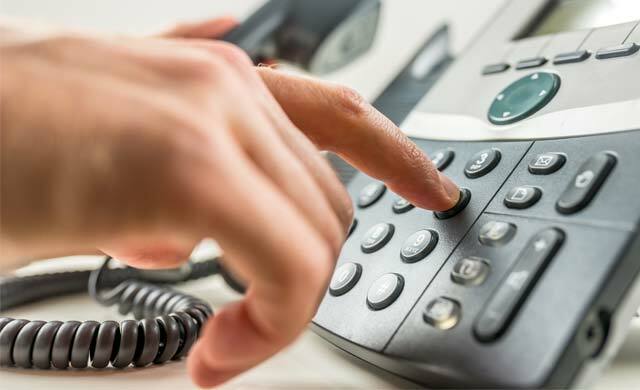 Use the telephone primarily to solicit high prospects/major donors. Custom t-shirts are a great product to help raise funds for your political campaign. They give supporters something in exchange for their donation, and they help promote the cause to a wider audience. Create several different types of design, all brand-aligned to the rest of your campaign, and then find a company/provider to manufacture and ship them. There are numerous companies that provide this service. Many have a design tool that allows you to create a custom tee or offer pre-built templates to help you get started. Create a campaign to promote your t-shirts. Sell them at fundraisers, parades, but most importantly – online. Design a social media campaign, focusing on Facebook, Twitter, and Instagram. Consider investing in Facebook or Instagram ads to promote the t-shirts. Mentorship auction is a great political campaign fundraising idea. It gives your donors something of great value, so it’s likely to incite higher bidders. Look through your donors/supporters database and identify high-profile individuals. Mobilize your personal network, as well as the networks of your staff members. 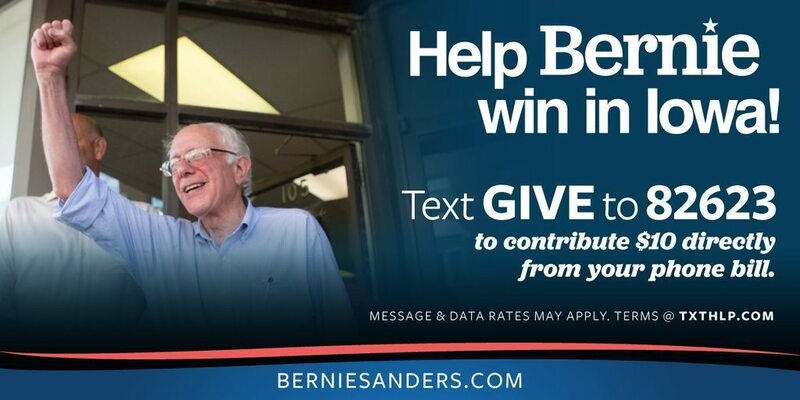 Contact those individuals and ask them to donate their time to your campaign. Set up bidding for one-on-one chat sessions with thought leaders or participating celebrities. The highest bidder gets the mentoring session(s). The conversations can happen face-to-face or remotely, through video chats. Promoting the mentorship auction widely is essential to its success. Invest in a text-to-give software to capitalize on virtual donations from the ever-growing pool of mobile users. You must set up the communication channel on your end through choosing a text-to-give software provider, setting up your campaign’s keyword and/or shortcode and promoting your text-to-give campaign. They receive an automated response with a link to a donation page. They fill out the online donation form and submits it. Donor receives an automated receipt for their gift through text or email. It’s essential to have a mobile-friendly donation page and an effective keyword (e.g. “GIVE”). There are a lot of rules and regulations that a campaign manager has to think about before starting a text-to-donate campaign, so make sure you’re aware of them. Door-to-door campaigning is daunting and uncomfortable for many people. Which is why very few people actually do it. However, relationship building is the single most important thing in any fundraising effort. As much as possible, engage in is a personal greeting and invite voters to ask questions. There is no replacement for the opportunity for the voter shake your hand or look into your eyes. 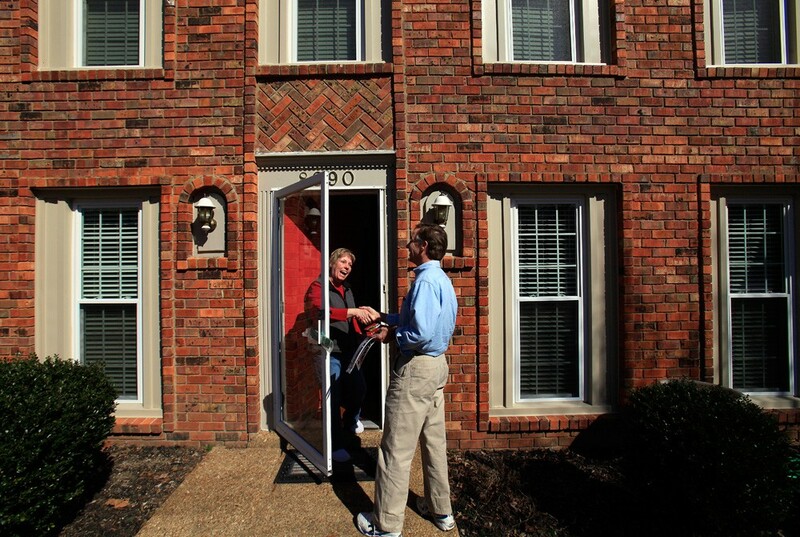 Schedule regular door knocking hours into your schedule and take it seriously. Make sure to leave something around to remind the voters of you, even long after the visit (e.g. a pen or a fridge magnet). The voters will appreciate the personal attention and the accessibility. The most important time for a political campaign to impress is at the end of it, right before the vote (but with enough time to use the donations). Organize a parade through the neighborhoods with a candidate float decorated with signs and balloons. Distribute candidate’s t-shirts and have all volunteers wear them. Decorate with signs, helium balloons, and a sound system. Mobilize crews of volunteers to work their way through the neighborhoods with flyers for the voters. Make sure you check the local legal regulation on “election silence”. This is an effective fundraising idea because it utilizes the sentiment of urgency and can, therefore, bring in many donations. The campaign brochure, explaining why the candidate should be elected, is the most basic medium used in political campaigns. However, although brochures are easy to produce and distribute, they are typically more informational than persuasive. Many voters receive the brochure and throw it away soon after. Instead of giving out brochures, consider handing out “brochure notepads”. Unlike brochures, notepads can be used over and over again. 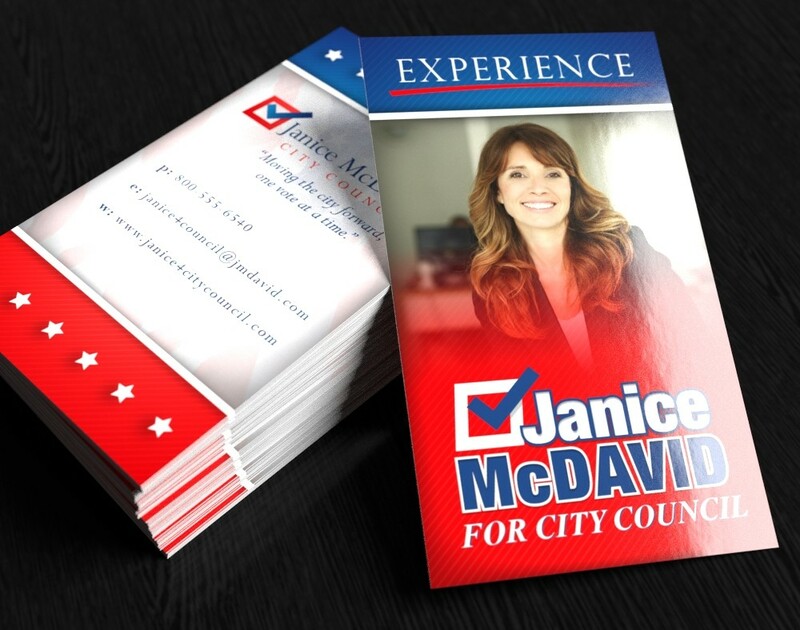 You could even print the pictures and information about the candidate onto the first two pages of the notepad and in this way leave behind important campaign information. Tip: Add a “Vote for XY” or at the top or bottom of every notepad page as a reminder to vote. Small donors can contribute repeatedly, providing a financial consistency that’s priceless in a years-long campaign. For example, many Obama donors who gave more than $200 did so over the course of months rather than all at once. Another reason why small donors are invaluable to a political campaign is that the more people who give you money, the broader and deeper your support in the community. Every person who donates to your political campaign is very likely to vote for you at the polls and tell their friends and family to do the same. We also already know recurring donations reign supreme in the world of nonprofit fundraising. The same is increasingly true with political campaigns. Instead of asking a supporter to make a $500 donation, ask him to make a $1,000 donation spread out for the whole year and bill them monthly. Donorbox, a powerful fundraising software, attracts more recurring donors by using a fast and optimized donation system and highlighting the “recurring donation” option. 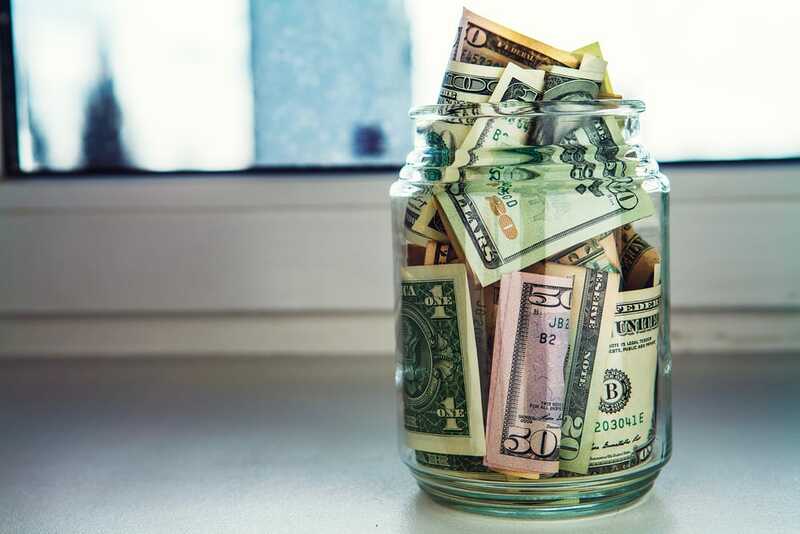 Although “small donor fundraising” (see Idea 12) is incredibly important, major donor fundraising still plays an important role in reaching your campaign fundraising goals. A balance needs to be found between pursuing $20 contributions and pursuing large contributions. Of course, major donor fundraising only works when you establish your own credibility by receiving endorsements from key political leaders or interest groups or by establishing your name and reputation in your community. It’s important to identify those individuals in the community that make large political contributions, and then contacting them – personally if you can. You can do this by researching campaign disclosure records or asking the local elected officials and party leaders. Although yard signs might seem old-fashioned, they can still be an effective political fundraising ideas, especially if your political campaign is local. Purchase enough signs to cover major entrances and important intersections in town, and the yards of influencers (see Idea 22) and leaders in your community. As you’re putting up signs, keep a digital map so that it’s easy to see the gaps and also take down the signs after the campaign has ended. If possible and relevant, put some of them up yourself to show that you are actively campaigning. This is one of the most affordable political campaign fundraising ideas out there. Email marketing platforms are increasingly easy to use since email service providers have made them simple and intuitive. With email marketing, it’s essential to grow and nurture your list. You want to grow your list organically by collecting contacts that give you permission to email them. To collect email addresses, add a sign-up form and a subscribe button to the main page of your website. While it’s easy to focus on the list size, it’s the list quality that really matters. Work on having genuine supporters on your list. Segment your list and don’t send the same email to everyone. Every email should include a call to action which will lead the individual directly to a donation page. 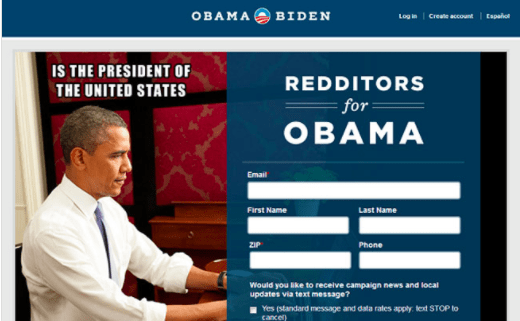 You might have heard about the incredibly popular Barack Obama “Ask Me Anything” thread on Reddit.com, where President Obama took about 30 minutes to answer questions from Reddit users. Redittors where then led to a personalized donation page. Use subject lines that work for your readers, and consider pop-up opt-in forms. Measure the success of your email marketing by gathering data like open rates, click through rates, volunteer sign up, or donation rates. Try to send more emails similar to the successful ones. Whenever possible, A/B test different variations of the same email. Content integration can be key, with online video and social media outreach, in particular, serving as a powerful adjunct to email fundraising. In a time when online fundraising is becoming the new norm, mobile fundraising could be the new disrupter. For example, the Obama campaign has been using the mobile payments provider and tech-darling Square since 2012 to allow staff and volunteers to accept donations in the field. Square allows users to accept credit card payments through their mobile phones. It does this through a small, square card reader, which attaches to the phone through its audio jack and connects to its iOS or Android application. The donations are automatically received by the campaign, both the app and the card reader are free, and there’s no need for setting up a donation station since volunteers can walk around and accept donations on the spot. There are lots of paid advertising options available out there: newspaper, print, digital, radio, television, etc. When considering paid media, be mindful of the cost per thousand impressions (CPM). That’s a measure of how many dollars it takes to reach 1,000 people. Test various channels and choose the one with the best price/performance ratio. In addition to paid advertising, there is also free media coverage. Free media coverage is typically referred to as “earned media” and frequently comes in the form of news stories in television, radio, and/or newspapers. 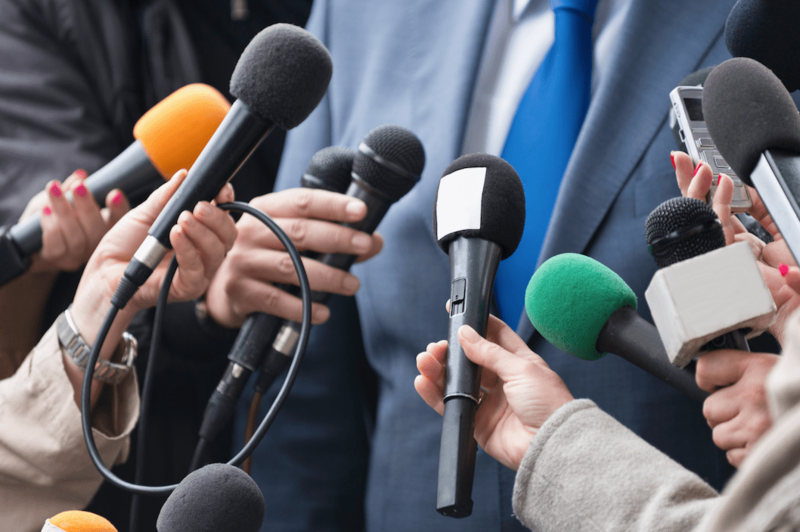 There are many ways to acquire earned media, from Trump’s controversial statements which generated a lot of earned media for his campaign to reaching out to talking to a local radio station or writing letters to news editors. A pledge campaign, simply put, is asking people to commit to giving to your campaign at some point in the future or on a regular basis. It allows donors to commit to you without having to donate instantly. As mentioned above, people are often likely to give more if they can defer their payment to the future or pay in installments. Pledges can also help your campaign plan and forecast better by knowing how much funding you will have access to. Don’t be afraid to ask for due pledges, always thank your donors, and organize a tracking system for pledges. Whatever your most successful fundraising technique is, you shouldn’t ignore social media. The number of social media users is expected to reach nearly 3 billion by 2020. Facebook, Instagram, and Pinterest are the leading social networks, boasting a high number of user accounts and high user engagement. We are also spending more time every day using social media and surfing the web. The easiest way to go about it is to post appeals to the campaign’s social channels at the same time that they’re sent over email. Although posting might be easy, converting the follower into a donor isn’t always the easiest task. Post enticing visual content with clear calls to action. Look for moments when supporters are particularly excited (or particularly angry at your opponent) and give them something to do about it — like give you money. Read more about how to turn social media followers into donors here. A “bundler” (a “connector”) is someone who has the ability to raise a significant amount from their own network, friends, and colleagues. Bundlers are especially important in places where donations are limited by legal caps. Utilising bundlers is different to peer-to-peer fundraising (or peer-to-peer fundraising events – see Idea 24) since bundlers are more connected than an average person. Bundlers are usually well-known in the political universe. These individuals generally require minimum support from your campaign, perhaps only the candidates signing some cards or showing up at one event. Mobilizing dozens of bundlers (or hundreds if your campaign is of a larger scope) can significantly increase the number of donations for your political campaign. A fundraiser is a gathering of donors for which there is a pre-advertised price of admission. Events are an excellent opportunity to attract a particular group of donors to support your campaign at a given place and time. 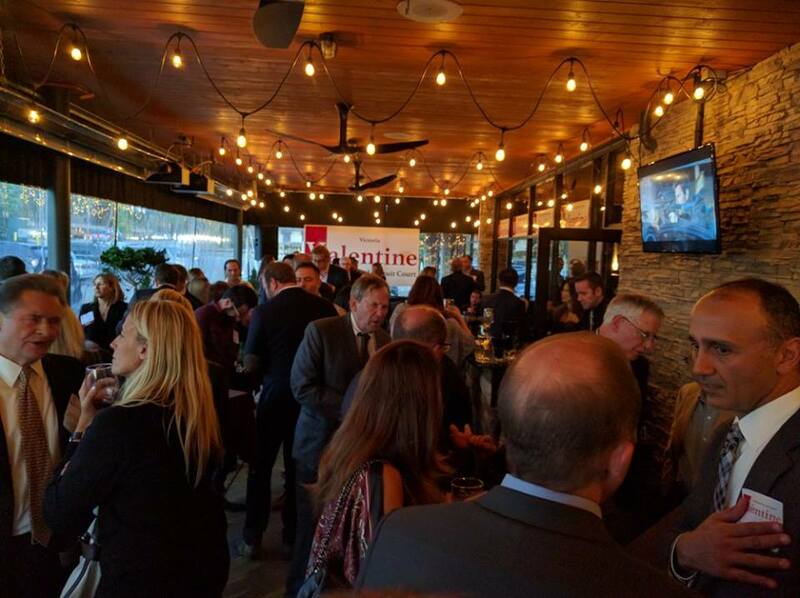 Fundraisers vary greatly in size, price, time of the day, venue, and form — from a large formal event at a hotel, to a reception, to a house party, to a lunch meeting. Although events can be used to solicit all levels of donors, events are best used to solicit medium donors. Make sure you have a host committee, an event budget, and a massive focus on marketing the event, especially during a couple of days leading up to the event. “A-thons” of all kinds have been very popular with organizations big and small. They’ve proven to be effective for nonprofits, so why not try using them for your political campaign? Walk-a-thons are essentially peer-to-peer fundraising events. They offer great opportunities for raising money and spreading the word about your organization, without high overhead costs. It’s not uncommon for only 50 cents of every dollar to reach your campaign after all the logistics and marketing costs are taken into consideration. Of course, no two events are alike and you can get a lot more bang for your buck. Many candidates may have celebrity friends and acquaintances willing to provide endorsements and talk about why they support their political platform. While getting celebrities to endorse your campaign is a great fundraising idea in itself, the way to take it up a notch is to ask those celebrities to donate something tangible for a fundraising auction. You could ask them to donate items like autographed baseballs or basketballs, tickets to an upcoming concert, or a chance to meet the celebrity. Depending on the industry your celebrity is in, the donated item/experience can vary. A fundraising auction has great potential to bring in a lot of donations by people making bids on “one-of-a-kind” items. 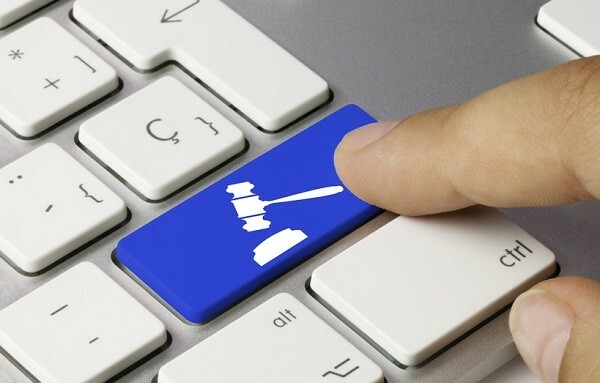 Fundraising auctions also provide value to donors, as donors aren’t just making a financial donation, but getting something in return as well. Due to the high cost of running a political campaign nowadays, you will spend what seems like an unreasonable amount of your time asking people for money. Whatever position you’re running for, it will require asking friends and family, and people you’ve never met before. Neither is going to be easy. The fundraising landscape has changed and can be disrupted again at any moment in time. It also requires working on multiple fronts – from mobilizing volunteers, posting on social media, to having meetings with celebrities and organizing high-profile fundraisers. All of this can be overwhelming. We hope the political fundraising ideas outlined above will help you reach your financial goals.